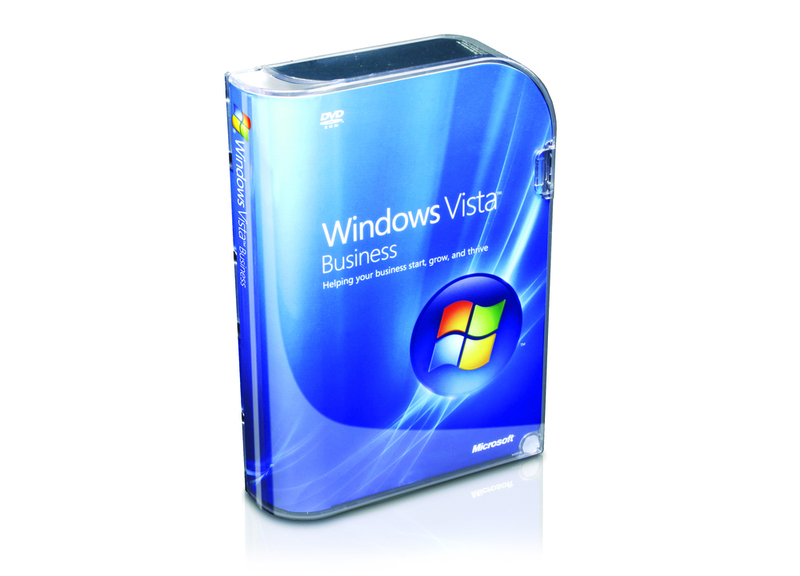 Large-format cardboard boxes had become the standard package for computer software. Microsoft came to Swerve with the goal of creating a completely new, user-focused package. Swerve found that consumers saw the large-format packages as both wasteful and little more than cereal boxes containing a few loose disks and pieces of documentation. An opportunity existed to reinvent the package as a compact and durable keeper case that would become an icon on the shelf and live on with the consumer after purchase. 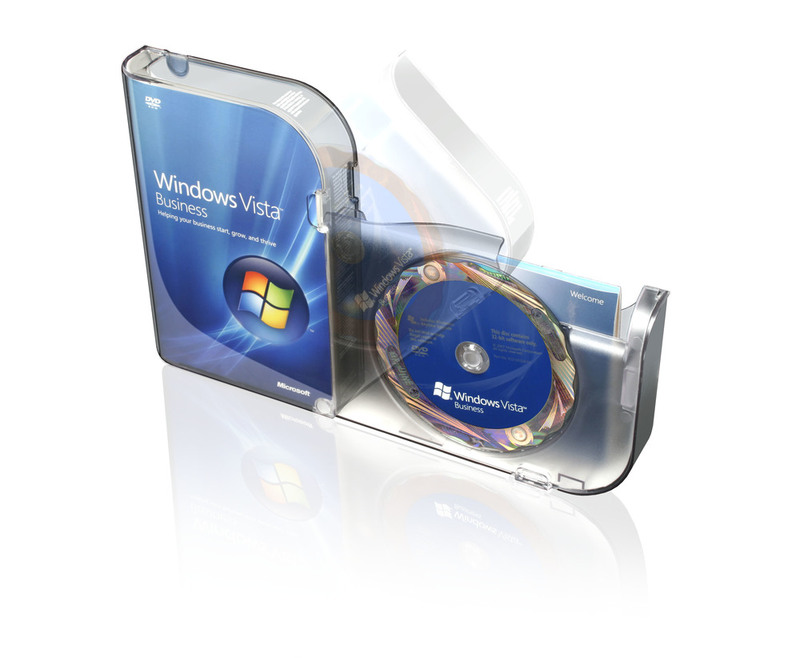 Swerve developed a durable, recycled PET package, which is used for more than 300 of Microsoft’s global software titles to contain multiple disks and varying amounts of printed material. Swerve took the package from concept through engineering and production, working closely with manufacturing suppliers as part of a dedicated Microsoft team. With a unique form and an opening experience that presents the contents in an orderly and logical manner, we created a new format for software packaging. 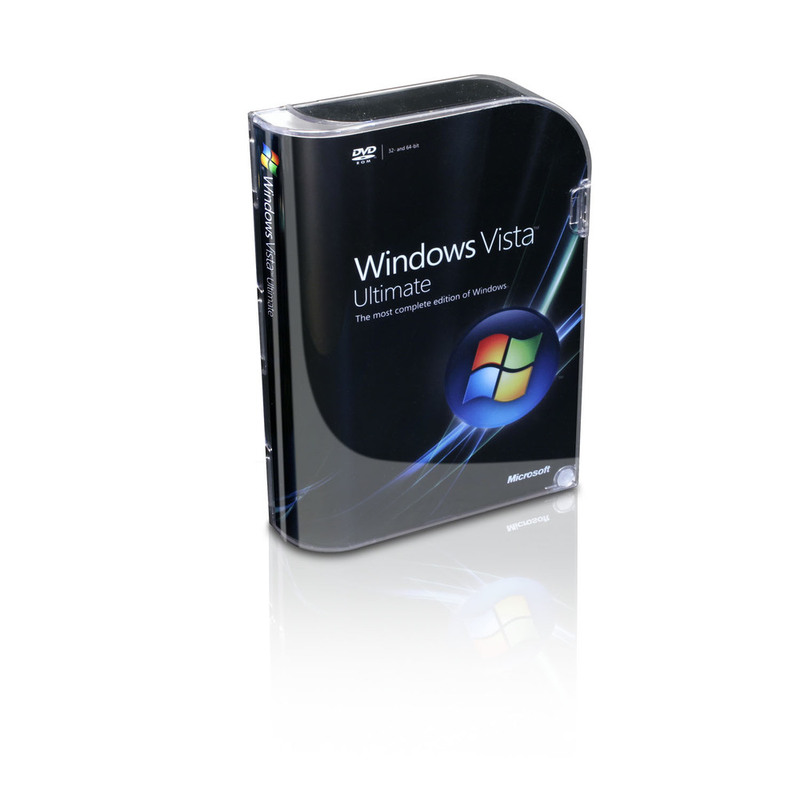 The package became a pivotal component in both the Vista launch campaign and the on-screen set up; it is also an important factor in the battle to prevent counterfeit products reaching the market.